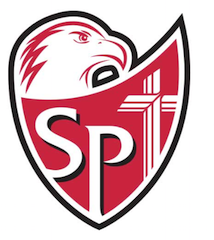 St. Paul’s Lutheran School will make every reasonable effort to make St. Paul’s financially accessible to families seeking the Christian education that St. Paul’s offer. There is an application and qualification process to determine each family’s need and IRS ability to pay tuition. A third source provider to collect information and to evaluate each application is used. TADS is the company that is used. To apply for financial aid, please click on the following link. Please note there is an application fee.